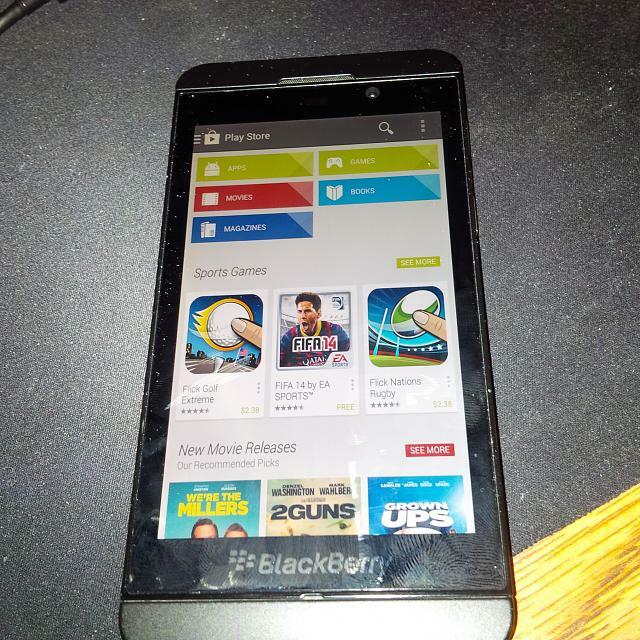 Could Officially Bringing Google Play to Blackberry Save Their Devices? Last month, Blackberry finally brought its once-amazing BBM service to Android. It was viewed as a way for Blackberry to still stay somewhat relevant in today’s market, but wasn’t received very well thanks to delays to its release. Another problem is that this strategy was not selling any Blackberry devices for the struggling company. 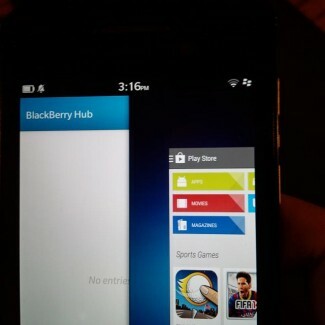 If these leaked images from Crackberry are true, Blackberry might be trying to bring Android onto its devices. 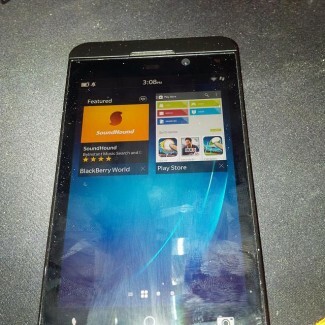 The photos of a very dirty Z10 are presented without any explanation, but it has certainly started a lot of speculation. They could very well be faked images, but this story does seem to be gathering steam with the start of BBM coming to Android. It is possible at the moment to sideload Android apps onto a Blackberry device, but it is far from official. 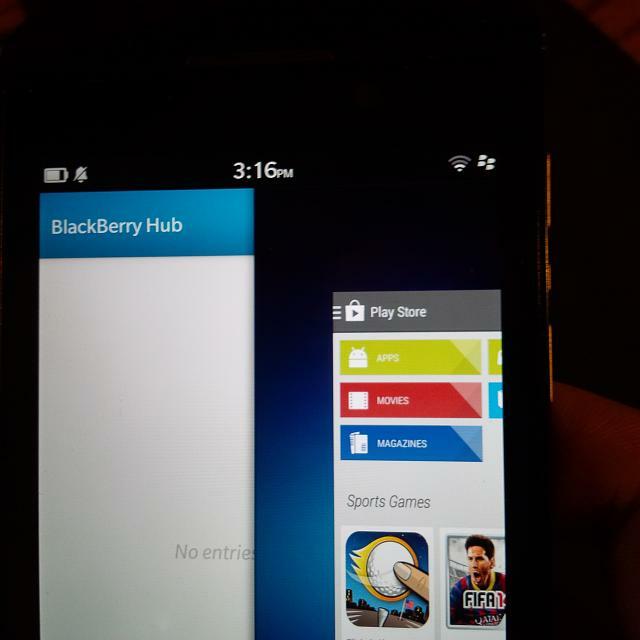 These shots suggest that the Play Store, as well as official Android app support, could be possibly coming. Could this actually work well for Blackberry? Or is it too little too late?